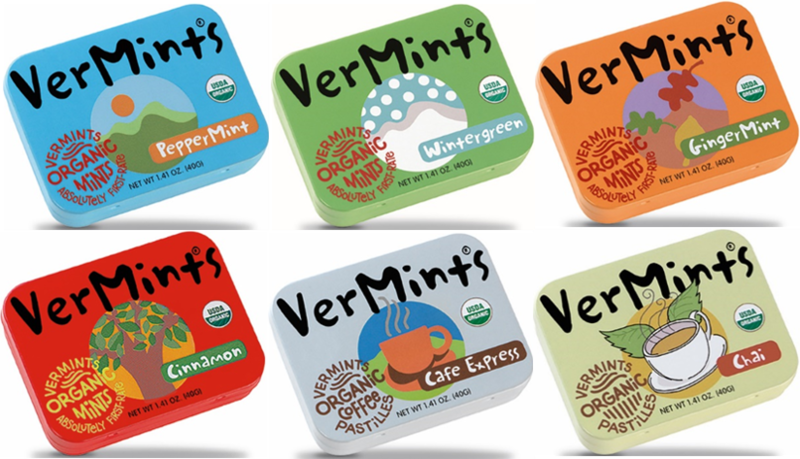 Born in Vermont, VerMints began humbly on a stovetop in a small kitchen. The goal from the start was clear: make a simple and true mint packed with flavour, but without the artificial additives. They source their ingredients from partners who share their passion for healthy living and planet earth. There are four refreshing mint varieties and two sweet pastille flavours. Certified organic, the mints are also gluten and nut free.